Who knew hiking would be so great in Hong Kong...well lots of people, it's not really a secret. But it did take my by surprise. 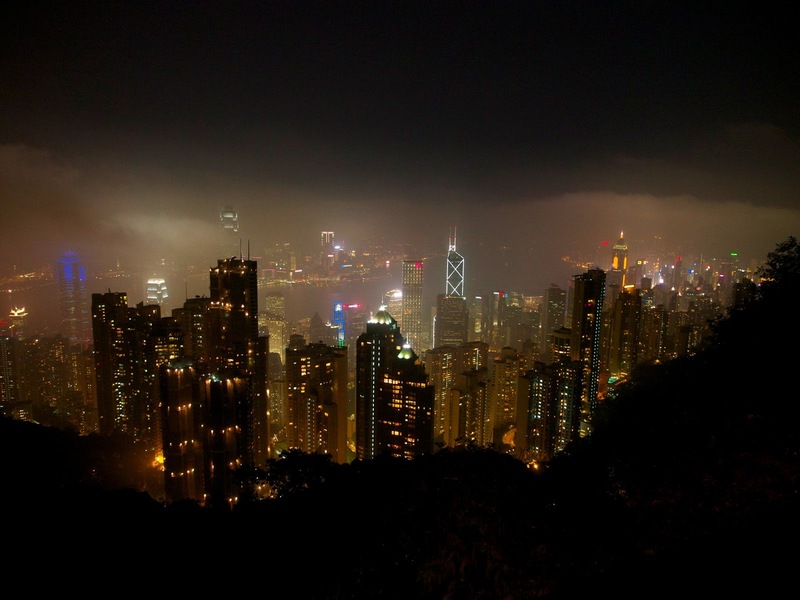 Hong Kong island is a thriving diverse metropolis of about 1.3 million people squeezed into a staggeringly small area of land about a little over 20 percent of the island, from what I can see. The rest of the island is gorgeous expansive green space filled with reservoirs, high peaks and beautiful valleys, throughout the green space are wonderfully manicured trails. 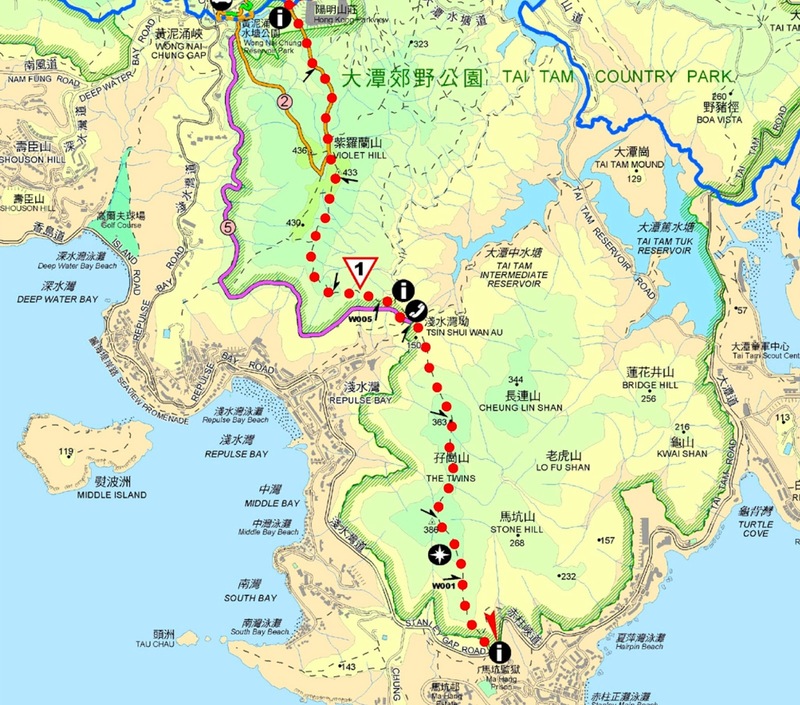 The main 50km path is called the Hong Kong Trail which goes from Victoria Peak and passes through the five parks on the island - the trail finally ends on the East side just past the Tai Tam reservoir at Tai Tam road. 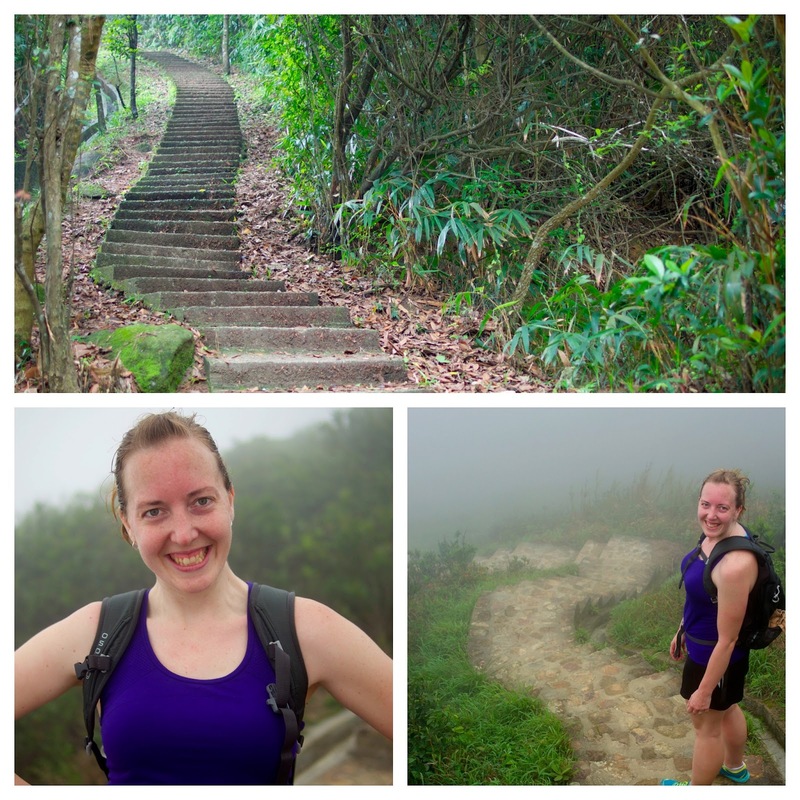 Molly and I did the first section of the trail, which gave us stunning views of the rest of the island, and our legs a heathy work out as we made our way up to Victoria Peak. Our second and most rigorous hike took us to along the first section of the Wilson Trail from Parkview to Stanley over Violet Hill (also apparently called Violent Hill... possibly because of the all out assault your body takes from the miles of stairs leading straight up the hill) and up the thousand steps to the Twins, then down to the small beachside community of Stanley. The day we hiked was cool about 70 degrees (thank God!) 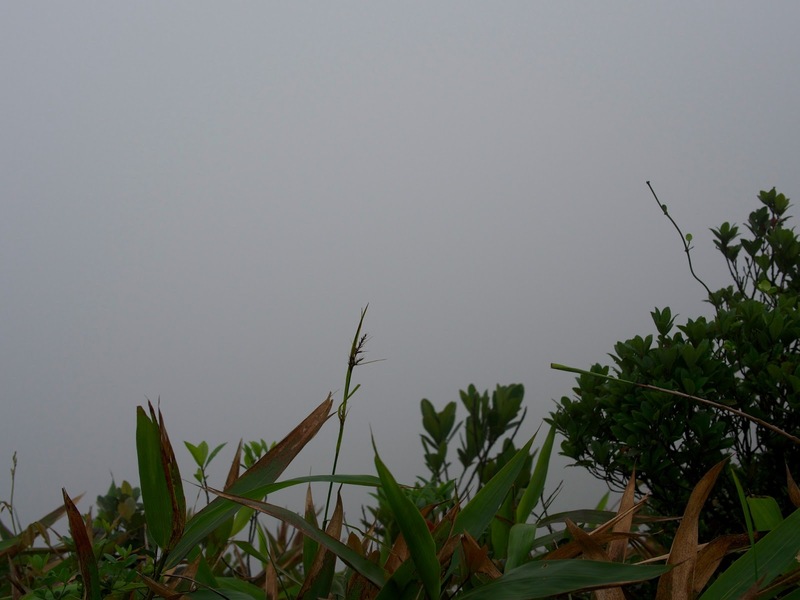 and very foggy, so a hike that usually gives sweeping vistas of Hong Kong Island looked more like a bowl of pea soup. The hike took about 3 hours and was very difficult especially for those who haven't been on a stair-master in a few years. I loved it and I can't wait to come back to Honk Kong to tackle some of the other trails.